The overlay of California wage and hour laws and regulations on an already complex set of federal wage and hour rules can make even the simplest of tasks seem unnecessarily complex. The interplay between the daily overtime obligation (a state requirement) and weekly overtime (a federal one) illustrates this point perfectly, especially in the context of pyramiding. As it applies to wage and hour law, pyramiding happens when an employer mistakenly counts toward weekly overtime those hours already paid out at time and a half or double time due to daily overtime obligations. Only hours paid out at the employee’s regular rate of pay count toward the forty-hour weekly overtime trigger. An employer is not required to let daily overtime hours do what essentially amounts to “double duty” and apply to the weekly overtime calculation as well. To illustrate this concept, take the example of an employee whose workweek is comprised of three eleven-hour days, followed by two seven-hour days. Because an employer must pay overtime for all hours in excess of 8 in a day (and double time for all hours in excess of twelve), the employee in this example has already amassed nine hours of daily overtime by the end of the third day (three hours each day), having worked a total of thirty-three hours in the workweek. By the time the employee has completed the fourth day, she will have already worked a total of forty hours. When she shows up to work the fifth day with the expectation of overtime for all hours worked, is she entitled to weekly overtime premiums? No, she is not entitled to overtime for all hours worked on the fifth day. 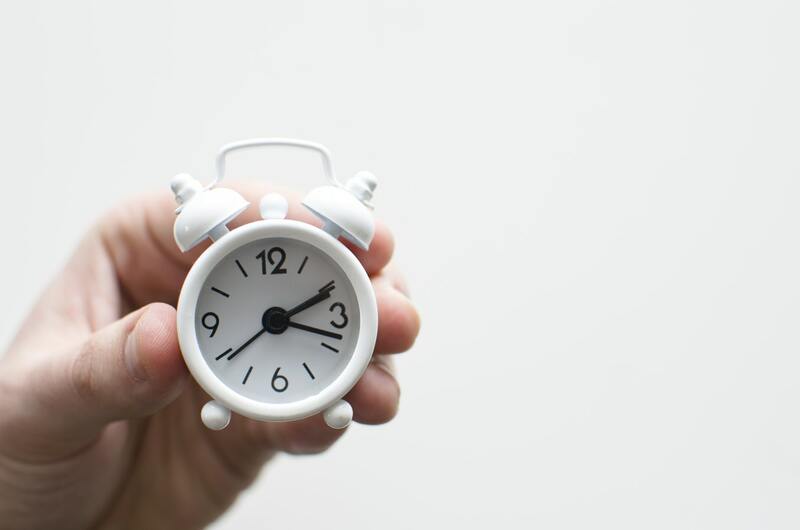 Remember, nine of the forty hours have already been paid out at the overtime rate and are therefore excluded from the weekly overtime calculation. Because the employer need not count more than eight hours toward weekly overtime for each of the first three days (having excluded the three hours each day already paid out as overtime) and seven hours for the fourth day, her weekly overtime count is still only at thirty-one hours (8 + 8 + 8 + 7 = 31) when she starts work on the fifth day. In fact, by the time she completes her work on the fifth day, she will have only worked thirty-eight hours toward the weekly overtime limit of 40 hours, even though she will have worked a total of forty-seven hours that week. For those employers not working under an alternative workweek (via an employee election, etc. ), the concept can be understood with a few simple rules. No more than eight hours a workday will ever count toward weekly overtime. Given that realization, an employee will never earn weekly overtime unless their schedule has six workdays in it, since all hours in excess of eight in a day are excluded and eight hours multiplied by five days is still only forty hours. There is one additional wrinkle. In California, an employer is required to pay a premium for all hours worked on the seventh consecutive day in a defined workweek. The length of the shift on the seven consecutive workday is irrelevant; the only requirement is that the employee worked each day in the defined workweek. Moreover, the rule is triggered merely when an employee works seven days straight; the seven days must also span the entire workweek as the employer defines it (e.g., Monday to Sunday, Sunday to Saturday, etc.). If an employee works Wednesday to Wednesday but the workweek is Sunday to Saturday, the rule does not apply. (Incidentally, there is no such premium pay requirement for the sixth day in a defined workweek, though in most cases, weekly overtime will have already been triggered.) How does this rule impact weekly overtime? Actually, it doesn’t. Because the seventh-day premium requires time-and-a-half for all hours up to eight and double time for all hours in excess of eight, all hours on that seventh day have already been paid out at a premium rate and may, therefore, be excluded from the weekly overtime calculation. To do otherwise would be to open the door to the concept of pyramiding which, of course, is not required of employers in California. As this concept illustrates, overtime carries with it complexities. If you have questions or hypotheticals you would like to discuss, please do not hesitate to contact the Helpline at EverythingHR.